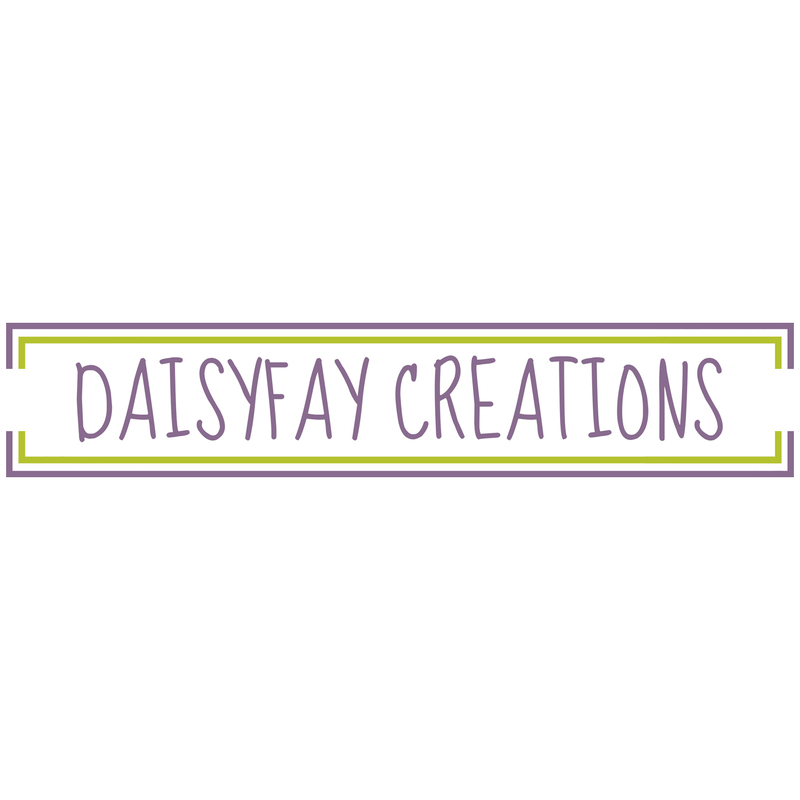 At Daisyfay Creations we care about beauty and functionality. Simple but effective designs, strong colors and well maintained websites. Sleek designs, beautiful pictures, bright and inviting colors. 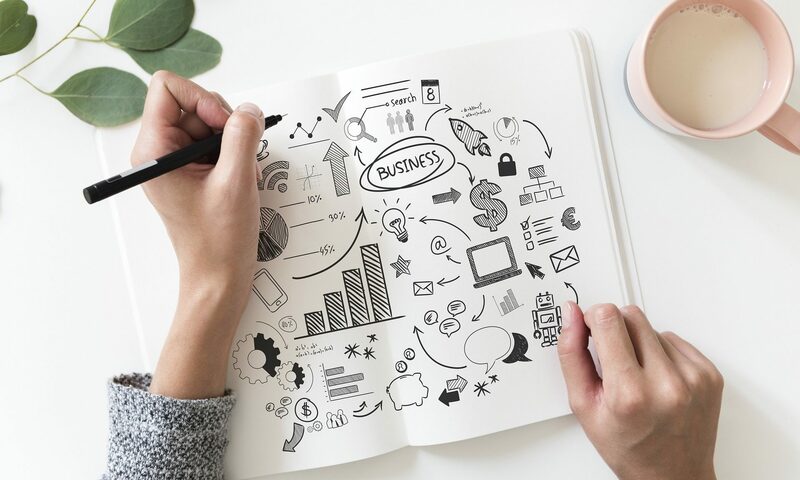 Whether you need corporate styling, a complete overhaul of your website, or some help with optimizing your website, we can help you put your brand out there. We are committed to listening to clients' ideas, thinking through solutions and coming up with creative designs. Real people, creating real designs adapted to your company's needs and purposes. 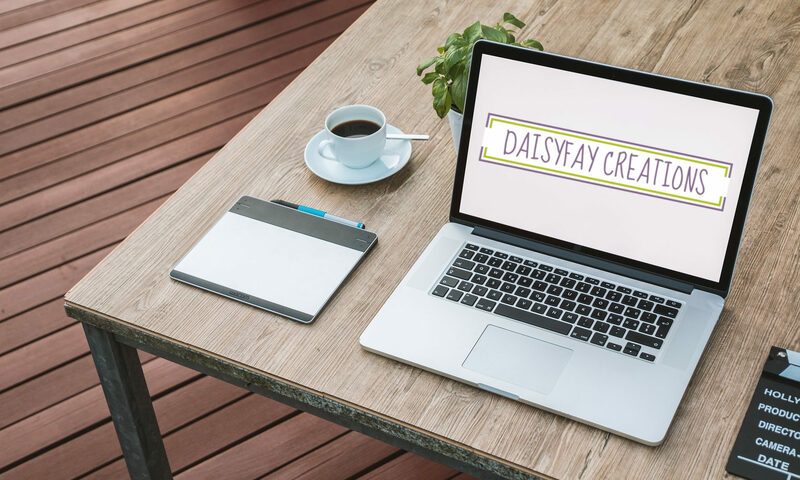 At Daisyfay Creations, we have a passion for simple, effective design. Your brand requires a website and corporate identity that suits its purpose. We are here to make that happen. We are committed to offering you the best deal for your company. We work with WordPress based websites and can incorporate a Woo Commerce based online store application. We can help create the style that fits your company. Simple, elegant and effective designs for logos, stationary, business cards, flyers, posters etc. Original artwork. We offer one of a kind pieces, as well as prints, accessories and apparel. Find original photographs in our Web Shop. Order prints in beautiful frames or frame them yourself. All work is original and available in limited editions. Listening. Creative Design. Simple Solutions. At Daisyfay Creations we care about beauty and functionality. We offer simple but effective designs, strong colors and well maintained websites. Whatever your company size, we are committed to work with you to achieve whatever you need to achieve. This is why we do not offer a one-size fits all solution, but listen to your needs as a startup or evolving company. © 2019 Daisyfay Creations All rights reserved.